Brand NEW CONSTRUCTION 3bed, 3bath unit on ULTRA PRIME Graduate Hospital block. Unit 1 is a 1500 sqft, bi-level (first floor, lower level) 3beds/3baths unit with laundry room and private rear yard. Each unit features private outdoor space, hardwood flooring throughout, modern kitchen with stainless steel appliance package, high-end finishes, designer inspired color palette, washer/dryer in unit, metal railings and 10 year tax abatement. Taxes estimated at $500 per unit per year. Condo fee estimated $200 per month per unit. All renderings and 3d images are for illustration purposes final finishes/units may vary slightly. Please, send me more information on this property: MLS# PAPH257864 – $459,900 – 2132 Christian Street Unit 1, Philadelphia, PA 19146. 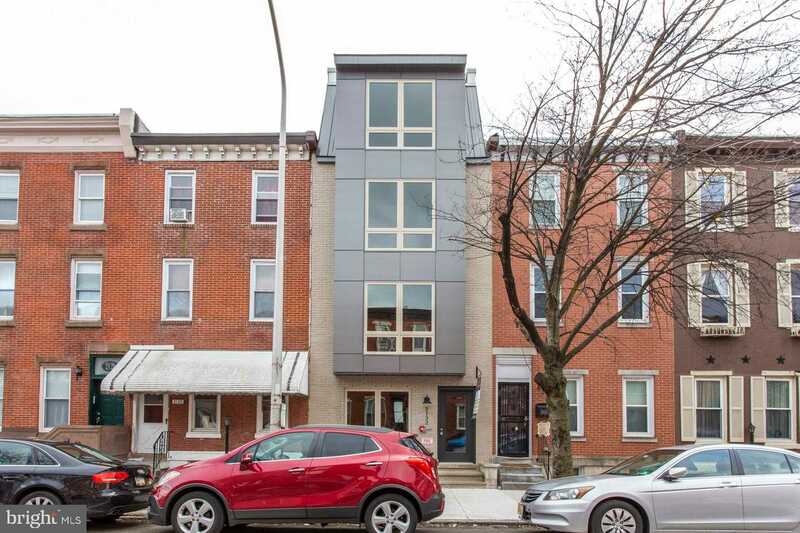 I would like to schedule a showing appointment for this property: MLS# PAPH257864 – $459,900 – 2132 Christian Street Unit 1, Philadelphia, PA 19146.